This post continues my list of the best reads of 2012. The books from DAY ONE and DAY TWO can be found here and here. 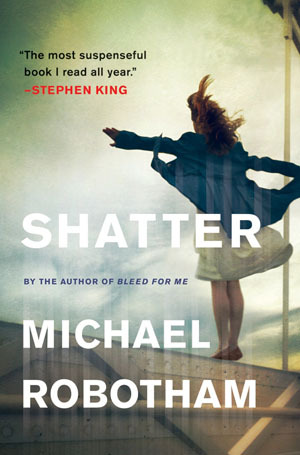 Shatter is not a new book, but I did not discover Michael Robotham until I was prepping for Bouchercon this year. Joseph O’Loughlin is a character that you can’t help but root for. As a psychologist, Joe has spent his life trying to heal the mind, but now he is faced with a enemy who is able to use words to get into anyone’s head and break them. When Joe watches a woman who is afraid of heights commit suicide by jumping off a bridge, he knows that whatever she was hearing on the cell phone held to her ear is the key to why. And as if that weren’t enough, Joe is also dealing with the onset of Parkinson’s disease. 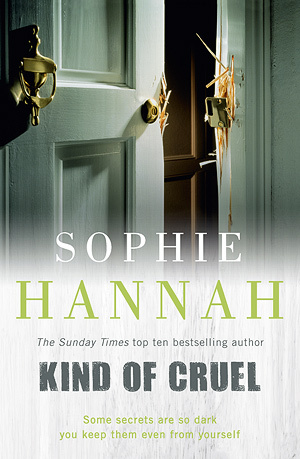 Kind of Cruel is the only novel on my list that is available exclusively in the UK. It should be released state-side sometime next year. Sophie Hannah’s series remains criminally under-appreciated here in the states. Every book in the series is so complex and satisfying that it is hard to fathom how she writes them. 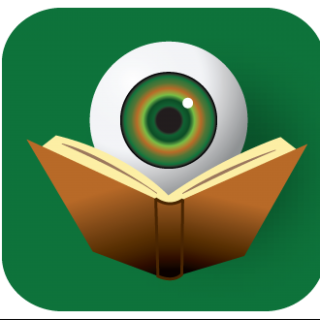 This entry focuses on hypnosis and the things our mind locks away from us in order to protect us. Often that is a door that should never be opened. This book also represents a major turning point in the relationship of her two main detectives. Attica Locke is a star on the rise. The Cutting Season is only her second novel, but you would never be able to tell with the flawless writing contained within. Tackling a tough subject such as slavery in a mystery novel can not be an easy task, but this novel finds a unique doorway into the theme. When a death occurs on a modern tourist-attraction Plantation, it becomes clear that the seeds of evil may have been planted far back in history. 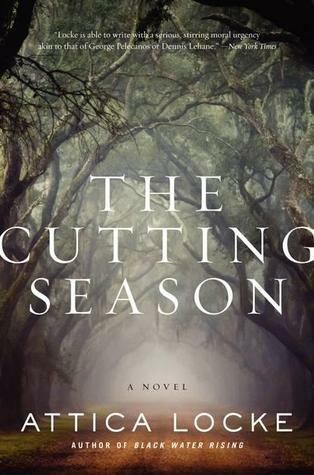 My full review of The Cutting Season can be found here. DAY FOUR will be posted on Friday, December 28. There is still one more day to guess what books will make the list.